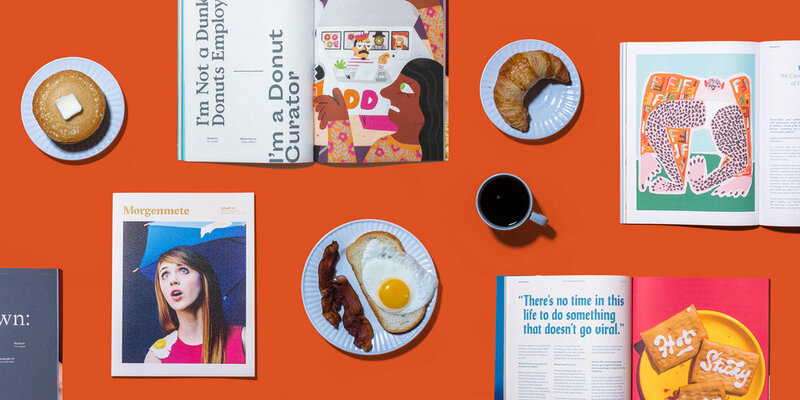 Tim Lampe is a multidisciplinary art director working for incredible brands. He’s worked on brand teams inside Apple, Slack, MailChimp and CNN. Breakfast is not optional.